A long meeting ! ! ! It was a very long meeting with a crowded agenda… Whom do we blame for putting all the important stuff- Transportation Master Plan update, Employment Lands AND the Wellington Street extension on the same agenda? The mayor? The CAO? Whomever, it probably won’t happen again! And it had better not as the meeting concluded a few minutes after midnight. 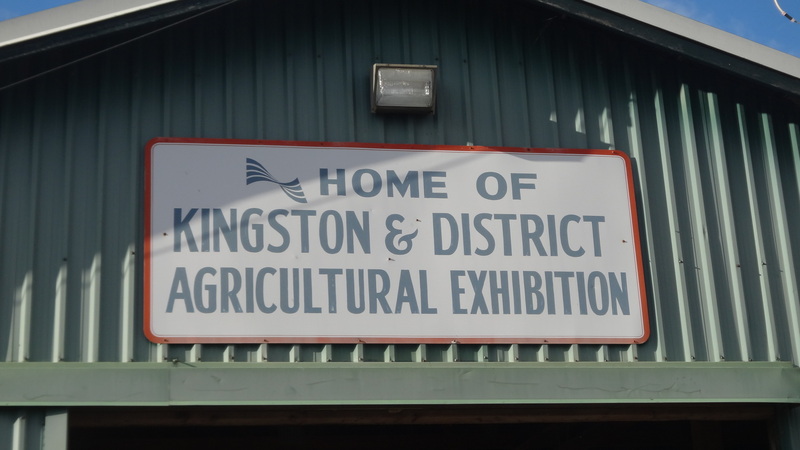 Those items that were not deferred – The Kingston East Community Centres and the Exchange of lands regarding the Outer Station. The Wellington St. extension, employment lands and the Transportation Master Plan were deferred. There were also several presenters in favour- one opposed to the WSE, although the BIA did say that they would support any alternative to the WSE that guaranteed ingress and egress to the CBD. More later on this you can be sure. The Outer Station- is soon to be ‘inner’. As the proposal by the developer to move the station to a position near the North St. Building – being renovated seemed too good to be true. The debate was essentially ‘what constitutes heritage?’ Was or IS heritage repairing the station in situ? Or repairing it and moving it? Moving it won. A very good report on the Transportation Master Plan- reaffirming the importance of cycling and walking, over the car. The increase in funding would be required to take the buses from their current 9% to 15% of total traffic. This is probably not supported by the suburbs who are car dependant but they did not get their act together to overturn it. The report of the CAO on the WSE is very long and concludes with a request that the Environmental Assessment on the route be redone. The report itself (of the CAO) is quite negative to the cancellation of the WSE, noting how deeply it is entrenched in the planning of the City and ends with a recommendation that the Environmental Assessment be re-done. Such an EA would examine the alternatives to the WSE. I think that this will be a focal point in the discussions on City Priorities next week. Jason will report on priorities. This entry was posted in Kingston City Council and tagged City Council, Kingston on March 25, 2015 by Kingston Electors. This entry was posted in Uncategorized and tagged City Council, election on September 12, 2014 by Kingston Electors. What is affordable housing? The ‘mouth’ (Councillor Neill) thinks it is not 80 % of the Canada Mortgage and Housing Corporation (CMHC) Average Market rent which would make an ‘ affordable’ unit in the range of $800. Councillor Neill felt this was more than an average tenant could pay. This discussion surrounded the decision on the Wright Crescent development which is an innovative project for Kingston that still will need planning approval. It is a joint project of CJM development and Town Homes Kingston. The mayor was most vehement in supporting the project as he indicated that the requirement of 25% affordable housing as found in the Official Plan, (page 57) was simply addressing the need for a wide variety of housing and costs in the community. I guess Neill and the mayor will never get along. Housing is more important than ever as the city strives to deal with homelessness and the great length of its list of people seeking low cost housing. 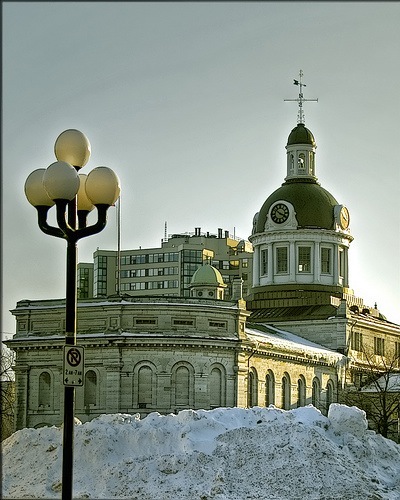 Kingston has, as the report indicates, higher rents and a vacancy rate characteristic of larger urban centres. The 10 year plan to end homelessness in Kingston has done much to reconfigure the approach to affordable housing. Kingston now has an Affordable Housing and Land Acquisition program. The Wright Crescent project is its first iteration. The program is intended to pick up land which otherwise would not be available by subsidizing purchase – In theory this program could wipe out the cost differential for affordable housing in the south side of Princess vs north side. More widely diversified housing is to everyone’s benefit. The CAO recommended contracts for the delivery of support programs a necessary component of a successful housing strategy. We haven’t heard the last of this. Under the 10 year plan some shelters will have to close as demand moderates. In the meantime the Service Provider will make sure Housing First is front and centre. On the wider housing front – the Davis Tannery site and the proposed development on Frontenac St. were defeated. Both were Patry developments. One wonders if Patry is trusted by Councillor’s. This was the first Council meeting after the Mayor’s announcement that he would not run again. He is seeking the federal Liberal nomination. Candidates for mayor (Hector, Downes and Paterson) were on display. Hector was quiet, Downes and Paterson were not. This entry was posted in Kingston City Council and tagged City Council, Housing, Kingston Municipal Election on September 11, 2014 by Kingston Electors.